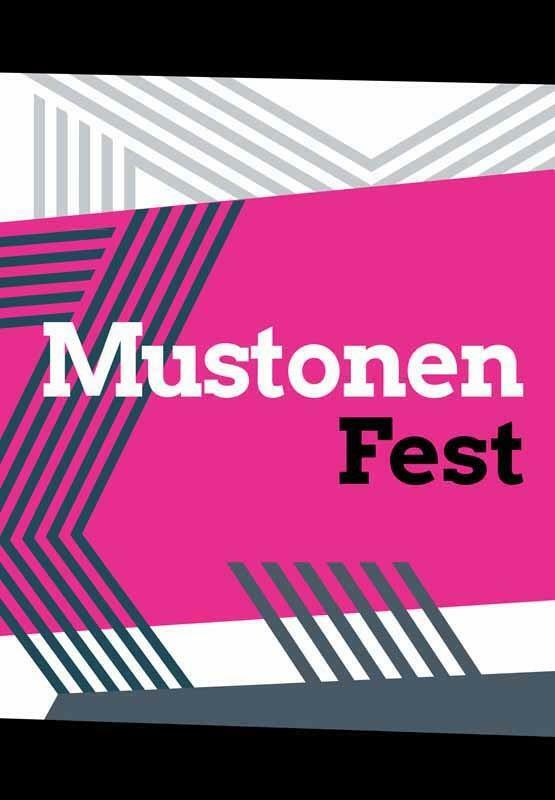 2 February Mustonenfest – Eitan Steinberg "Sod Ha'kavana"
2 February at 19 we will perform in Tallinn St John’s Church. The concert belongs to the program of Mustonenfest organized by concert agency Eesti Kontsert. Collegium Musicale will sing the music of British composer John Tavener – conductor Endrik Üksvärav and Eitan Steinger “Sod Ha’kavana” written for 3 children choir and 3 mixed choir – conductor Andres Mustonen.